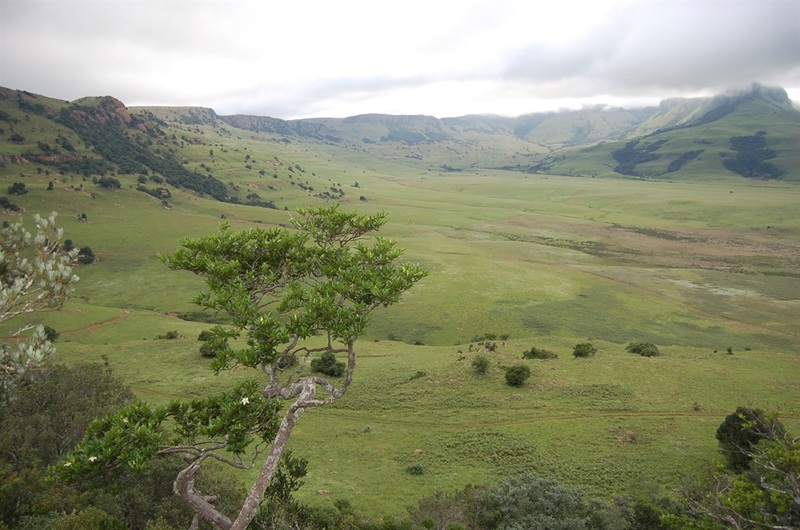 The Centre for Environmental Rights has won a court bid to immediately stop an Indian-owned company from mining in an environmentally protected area in Mpumalanga. The centre, representing a coalition of civil society organisations, lodged an urgent application against Atha-Africa Ventures Pty Ltd with the North Gauteng High Court in Pretoria. Judge Hans Fabricius told the parties to go back to the negotiating table and, on their return on Wednesday, the court granted an order that Atha-Africa should give the Centre for Environmental Rights’ lawyers three weeks written notice before commencing with any mining or mining-related activities. The centre launched the urgent application against the backdrop that the company may have had to start work on the site on Wednesday, exactly a year after the approval of its environmental programme. It’s mining rights required it to commence work within a year and that was why the environmentalists rushed to court. The coalition is also involved in another litigation process against the various departments, including of the mineral resources department, that issued licences to the company relating to the mine as the area is inside the Mabola Protected Environment outside Wakkerstroom in Mpumalanga. The coalition consists of groundWork, the Mining and Environmental Justice Community Network of South Africa, Earthlife Africa Johannesburg, Birdlife South Africa, the Endangered Wildlife Trust, Federation for a Sustainable Environment, Association for Water and Rural Development and the Bench Marks Foundation, and is represented by the Centre for Environmental Rights. Catherine Horsfield, the centre’s mining programme head, said the court victory was important because the coalition was challenging all the licences granted to the mine, and both parties were also disputing what licences mine would require. “In view of the irreversible damage that would be caused by mining in this important area, the coalition will take all steps necessary to prevent mining from commencing, including further court proceedings.” she said. Horsfield said the coalition was still pursuing the judicial review of the mining rights, which were only granted in 2015 after the area was also declared a protected area; the appeal of the environmental authorisation, awaiting a hearing before a panel that will advise the Mpumalanga Environment MEC; the appeal of the water use licence, awaiting hearing by the Water Tribunal; the appeal of the environmental management programme, awaiting a decision by the of mineral resources department as well as a judicial review of the environment and mining ministers’ decision to allow mining in a protected area. However, despite disputing with the Centre for Environmental Rights over approvals, the company said, in response to City Press that it could not give a new time frame on when they would be commencing pre-construction works because it was awaiting approvals from various departments. The mine is expecting to a run-of-mine production at full ramp-up of 2.25 million tons a year of export quality coal for 17 to 20 years’ life of mine. At full capacity, the mine said it would be employing about 567 people. One of Atha-Africa’s shareholders is Bashubile Trust which has President Jacob Zuma’s nephews, Sizwe Christopher Zuma and Vincent Gezinhliziyo Zuma as trustees. Cape Town – Two attorneys at the Centre for Environmental Rights (CER) were on Wednesday served with a summons by an Australian mining company operating on the West Coast. The attorneys are Tracey Davies and Christine Reddell. Community activist Davine Cloete was served a summons two weeks ago, GroundUp reported. The mining company, Mineral Sand Resources (MSR), a subsidiary of Mineral Commodities Limited, is suing the attorneys and activist for defamation of the company and its director, Zamile Qunya. “Here is a message to corporates who think they can use lawsuits and other intimidation tactics to silence the voices of activists: When you threaten one of us, you threaten all of us,” said Melissa Fourie, executive director of CER. Standing in support of Davies and Reddell at the serving of the summons was a representative from Right2Know and Stephen Law, executive director of the Environmental Monitoring Group. In a media statement, CER referred to the defamation case as a “Slapp” suit – a strategic lawsuit against public participation. The defamatory comments are alleged to have occurred during speeches at the University of Cape Town’s Summer School in January. Reddell, Davies, and Cloete were presenting information about MSR’s Tormin mineral sands mine operation which they said was “environmentally destructive”. “MSR has claimed R250 000 in damages from each of our attorneys, and a further R750 000 from Cloete,” CER states on its website.